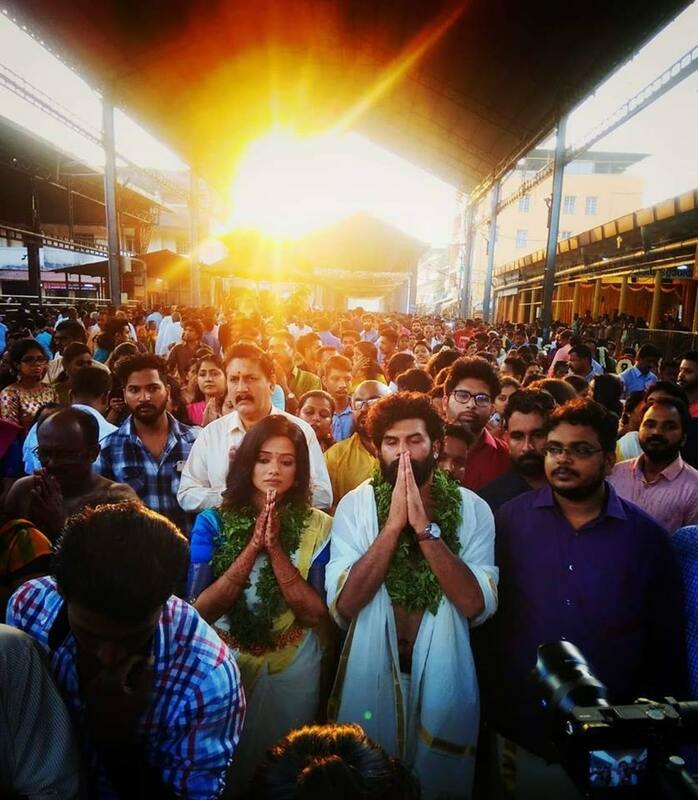 Actor Sunny Wayne got married to D4 dance fame Ranjini on Wednesday, 10th April at Guruvayur Temple. 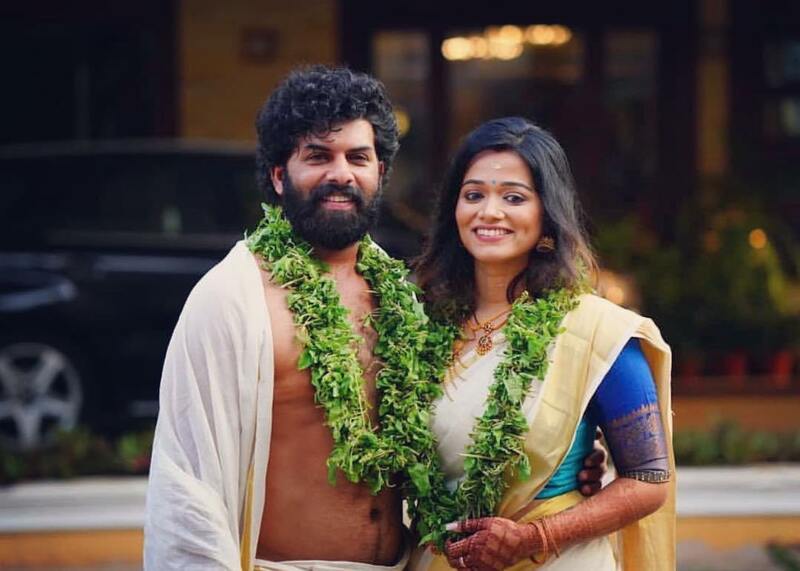 Watch Sunny Wayne Marriage photos and wedding ceremony stills. Only close relatives of both Sunny Wayne & Ranjini attended the private function.